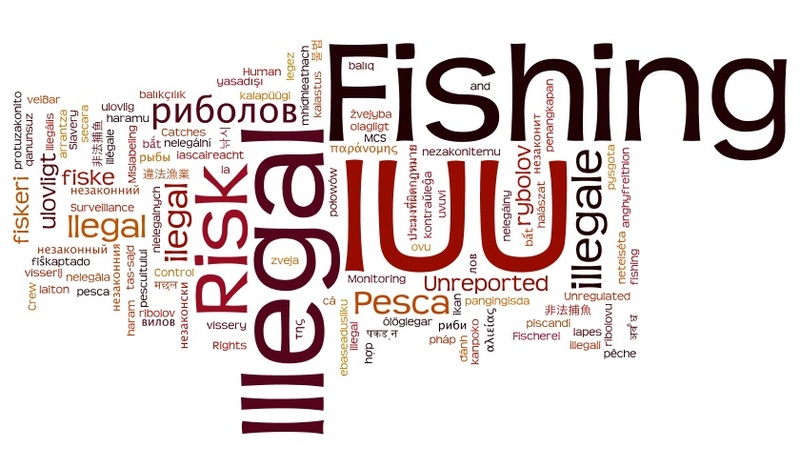 New U.S. Federal Rule on acceptable market names could prevent mislabeling of pollock caught in Alaska (USA) and Russian waters. The U.S. Food and Drug Administration (FDA) recently updated its list of acceptable market names for seafood caught in U.S. waters. The common name is the prevalent and often used for selling seafood to consumers. FDA states that vernacular name may lack the specificity of the scientific or technical name of seafood, but an appropriate common or usual name permits the public to distinguish between similar foods that are available in the marketplace. The Alaskan pollock fishery is the nation’s largest food fishery in the United States, producing 1.3 million tons annually and accounting for 11% of American fresh and frozen fish intake. Amidst the ongoing concerns about mislabeling of pollock from Alaska seafood industry, the U.S. Food and Drug Administration updated its Seafood List to reflect a name change for Pollock. “As mandated by Congress in the fiscal year 2016 Omnibus Appropriations, only Pollock (Gadus chalcogrammus) caught in Alaskan waters or the exclusive economic zone (as defined in section 3 of the Magnuson-Stevens Fishery Conservation and Management Act) adjacent to Alaska can be called “Alaskan Pollock” or “Alaska Pollock.” Previously, pollock harvested outside Alaskan waters or the exclusive economic zone was allowed to be labeled as “Alaska Pollock.” These fish can now be labeled only as “Pollock”. Approximately 40% of the fish labeled “Alaskan pollock” available to American consumers is caught in the Russian pollock fishery according to industry sources. An interesting fact with respect to this discussion is that Russian Sea of Okhotsk pollock fishery (that represents over 70% the total allowable quota (TAC) share for pollock in the Russian Far East) is deemed sustainable through MSC certification. So, stocks exploited from both Alaska (USA) and Russian Far East are equally good choices as far as customers are concerned. An updated U.S. FDA Seafood list for 2015 is shown below. The Seafood List is FDA’s Guide to Acceptable Market Names for Seafood Sold in Interstate Commerce within USA. The Seafood List is updated every six months, as resources permit, and summaries of those updates are posted on the Seafood List Guidance page. These updates include new additions to The Seafood List, any modifications to the scientific name (once the updated scientific nomenclature is agreed upon by the scientific community), and removal of any species that are endangered and not allowed to be sold in interstate commerce (FDA 2016). V Species name added (†) FD&C 403(t) Sucker Catfishes Bagarius spp. FDA (2016) The Seafood List, U.S. Food and Drug Administration, January 2016. U.S. Congress (2016) H.R.2029 – Consolidated Appropriations Act, 2016, 114th Congress (2015-2016).